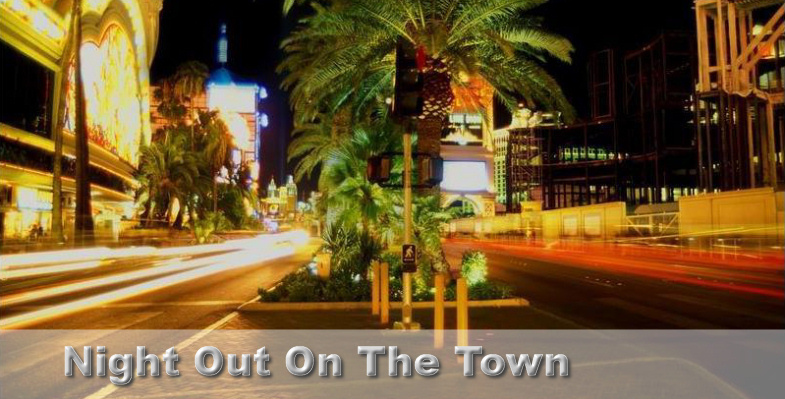 ﻿ Weston Car Service | Night Out On The Town | Enjoy Your Night Out And Leave The Driving To Us. South Florida is hot and the night scene always sizzles with many nightclub possibilities. Tourists, locals and celebrities mingle at happening live music clubs throughout South Florida. Weston Car Service can be your night life transportation service for any social event.